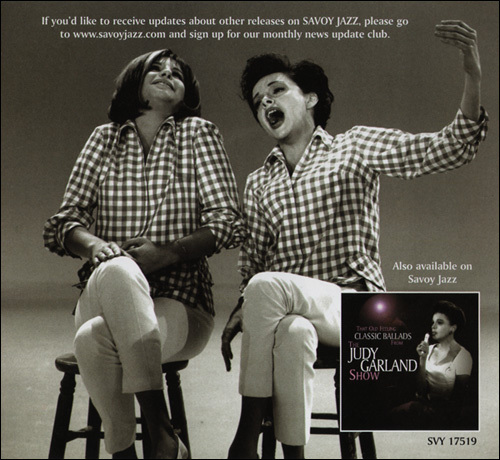 This is the first in a new series from Savoy Jazz Records focusing on remastered songs from Judy's television series. 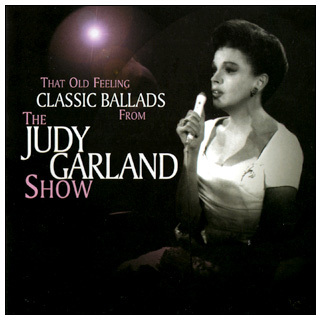 This debut CD focusing on Judy's ballads, with a few bonus tracks featuring Judy singing with Tony Bennett and Barbra Streisand. The sound quality on this CD is fantastic. The accompanying booklet, with liner notes by Garland historian John Fricke, is also fantastic, with a few great photos of Judy. At a short 64 minutes, this CD leaves the listener wanting more Judy ballads!